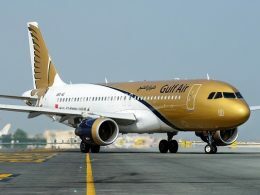 The 4 June closure ordered by the government was the third time the newspaper had been ordered to stop publishing since widespread protests broke out in 2011, and was based on the claim that the paper had published content “offensive to a sisterly Arab state,” after it covered protests in Morocco. The decision forced the board to end 15 years of independent reporting. 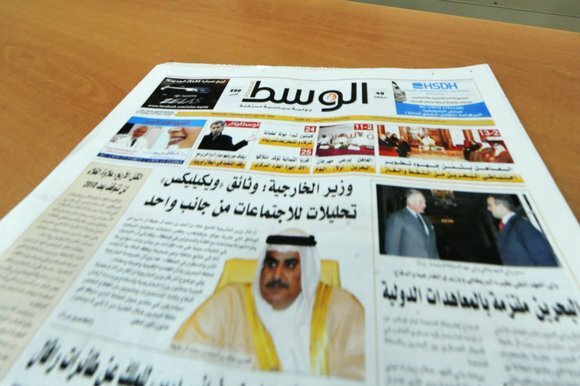 Although it had to operate within tight media restrictions, Al Wasat carved a reputation for journalism. Its editor Mansoor Al Jamri is recognized across the region and beyond for the quality of his work, and was awarded the Committee to Protect Journalists International Press Freedom Award in 2011 and the Peace Through Media Award the following year.